Waze, the directional app that operates under the catch phrase of outsmarting traffic, together has found itself on the right side of a bidding war. The app has yet to make a deal, but big players such as Google, Facebook, and Apple have all been rumored to want a piece of this app. The app is seeking at least $1 billion. Waze, which started in 2007 has been backed by names such as Vertex Venture Capital, Magma Venture Partners and Kleiner Perkins, raising about $67 million in VC funding. The company has offices in the States along with its R&D located in Isreal. This is the source of many issues in stricking a deal. No accusition deal has yet to have investors completely agreeing. Disagreements have arised on the matter of the R&D office remaining in Isreal if an acusition does occur. Of course price is always a factor. There are two routes Waze could take. They could possibly accept a lower offer in which they recieve mostly cash. On the other hand they may want to recieve a higher offer encompassing more shares. Investors want to get the most out of their investment at the end of the day. With Waze attracting attention from such big players like Google, investors will seek to leverage as much out of the acusition as possible through pressuring other suitors to increase their deals. Despite all the talks and rumors, no deal has been reached between Waze and an interested party. In the mean time Waze may look to continue to develop its business and seek out more VC funding. 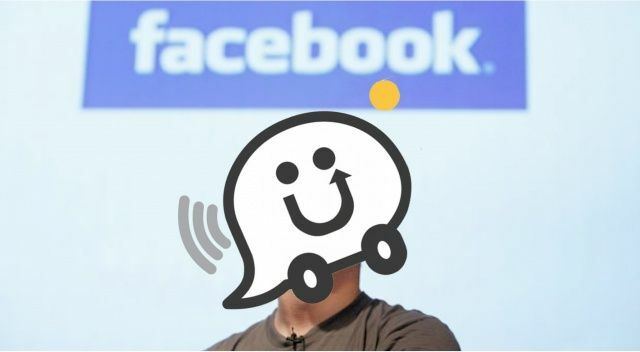 When sorting through the whispers, it would appear that the most likely solution for Waze is to leverage a strong deal with Facebook as the acusition by Google has yet to have any solid truth. Only time will tell what Waze decides to do with its potential suitors. What do you think they will decide? Go with a big player, or continue to develop their app?